It is now less than a year until the UK is due to leave the European Union (EU). No one will have failed to notice this given the almost daily coverage of progress, or lack of it, in the UK-EU negotiations. There has also been a plethora of studies on the likely impact of Brexit on all parts of the economy. The RCN has been calling for solutions to the challenges facing the nursing workforce in the UK. These have been exacerbated by the drop in the number of nurses from other EU countries joining the Nursing and Midwifery Council register since 2016, and the rise in the number of EU nurses leaving the UK. At the end of 2017, the government proposed introducing ‘settled status’ for EU nurses, and other EU nationals already here, so they can remain in the UK indefinitely; however, as yet, no system has been introduced. A much-needed transition period after March 2019 has been agreed, which will aid staff retention and allow EU recruitment to continue – although this period will last for less than two years. The college has also highlighted wider concerns about how to maintain collaboration after Brexit – for example, through the European Centre for Disease Prevention and Control, and the European Medicines Agency – and how to retain EU protection regarding employment and health and safety. 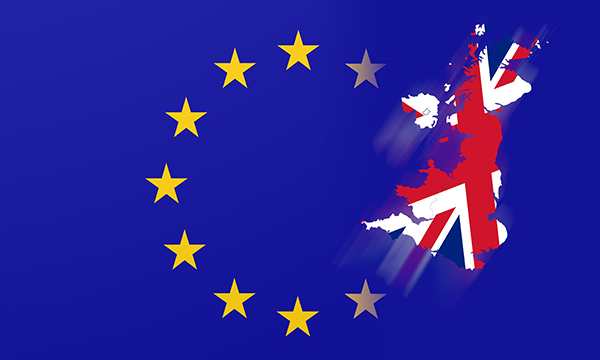 The House of Commons health and social care committee and the Scottish parliament are undertaking inquiries into Brexit and healthcare, and the Welsh assembly has recognised that healthcare is one of the sectors where Brexit will affect Wales most. The government can take some decisions unilaterally, such as maintaining rights for EU workers and keeping UK employment protections in line with Europe. But others, such as formal regulatory cooperation, need to be agreed with the other EU member states as part of the future UK-EU relationship. Draper J (2018) Planning for a nursing workforce after Brexit. Nursing Management.